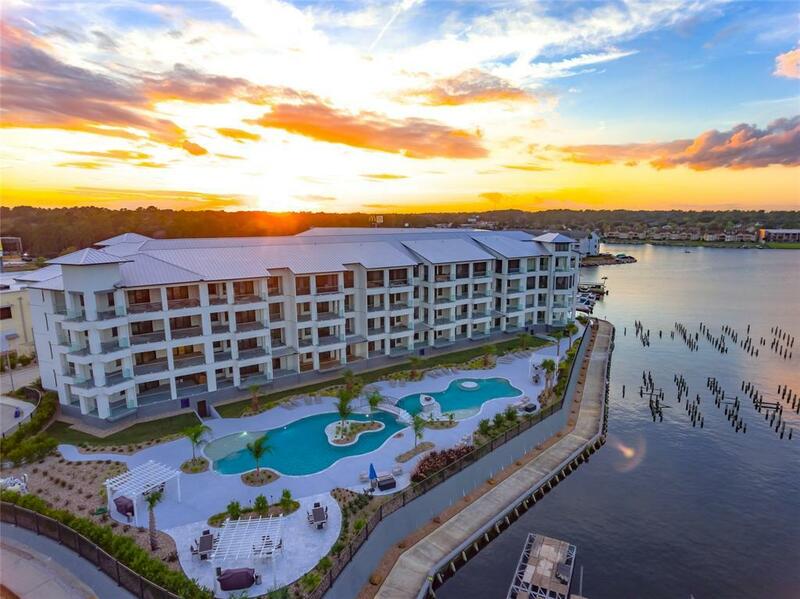 Let us introduce you to the first luxury mid-rise condominium on Lake Conroe. Our homes are nearingcompletion. 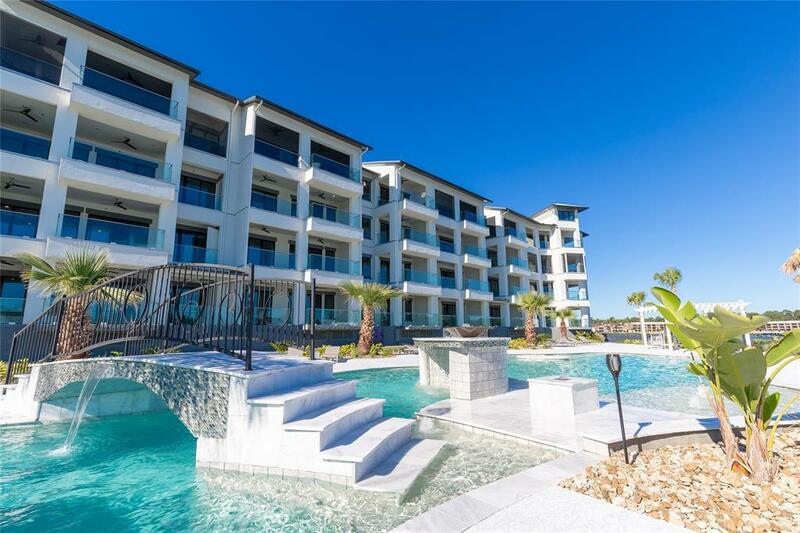 Each residence is waterfront with breath-taking views of the 26 mile long lake. 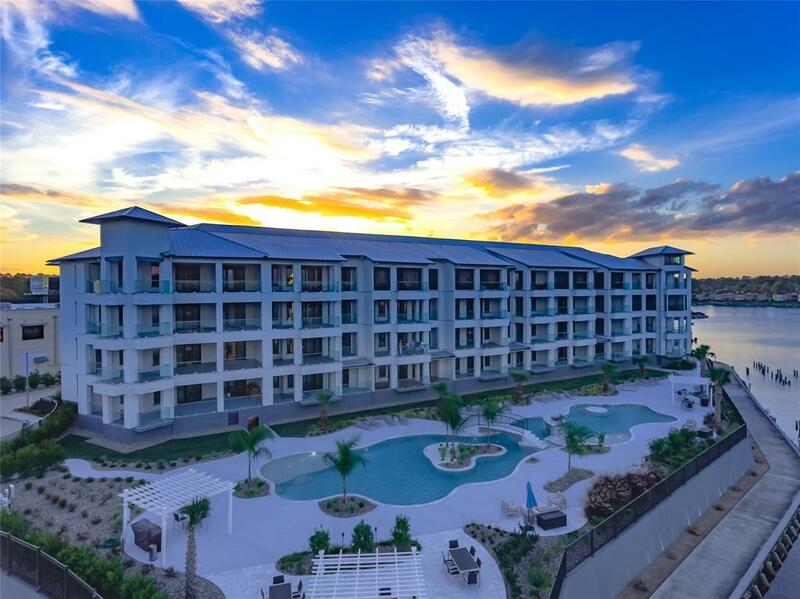 Resort styleamenities include 2 pools, hot tub, cabanas, outdoor kitchens, fire pits, lush tropical landscaping, gatedentry, elevators, underground parking and a standing steel metal roof. Much thought went into ourinterior finishes and they are sure to WOW you. PELLA windows & sliding doors, Bosch appliancesincluding an induction cooktop, quartz countertops, and expansive terraces with glass railings. 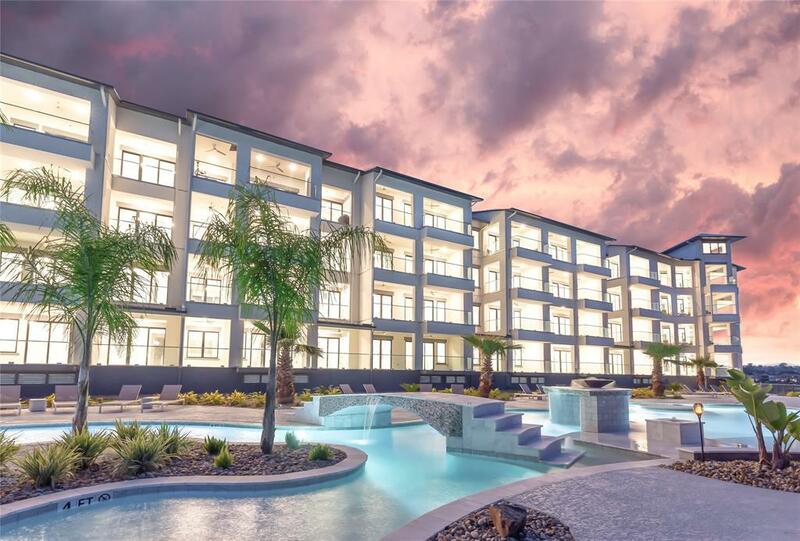 TheShoreline is located adjacent to the Waterpoint Shopping Center & Marina within walking distance ofStarbucks and your choice of lakeside restaurants. Please contact us today to schedule a private tourof your new lakefront home.